Captain Edward Denny Day – the only law 'from the Big River to the sea' – was Australia's greatest lawman, yet few have heard of him. This is his story. Once there was a wilderness: Australia's frontier, a dangerous and unforgiving place where outlaws ruled the roads and killers were hailed as heroes. It was here, in 1838, that one man's uncompromising sense of justice changed history and shocked the world. Denny Day was a vicar's son from Ireland. 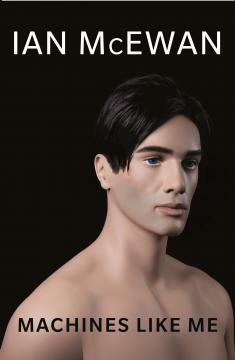 A member of the Anglo-Irish ruling class, as a young man Day joined the British Army before resigning to seek his fortune in New South Wales. There he accepted the most challenging role in the young colony: keeping the peace on the frontier. 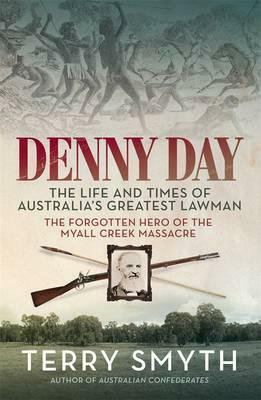 Denny Day's abiding legacy is the capture of the perpetrators of the Myall Creek Massacre – the most infamous mass-murder in Australian history, and the first time white men were convicted of the murder of Aborigines. Yet Day won no praise for bringing to justice the killers of 28 innocent men, women and children at Myall Creek. Rather, he was scorned and shunned, fiercely attacked by the press, by powerful landowners who hired the colony's top lawyers to defend the killers, and by the general public. There are many colourful characters, heroes and villains, in Denny Day's story: inspirational frontier women; outlaws captured in a desperate firefight; brave and wily Aboriginal resistance leaders; gormless colonial officials; privileged English nobles and persecuted Irish immigrants; convicts and freemen; and, for good measure, an American pirate. Denny Day was commended for bravery during his lifetime, but only in regards to taming the frontier settlements. Even in his obituary, Myall Creek is not mentioned.